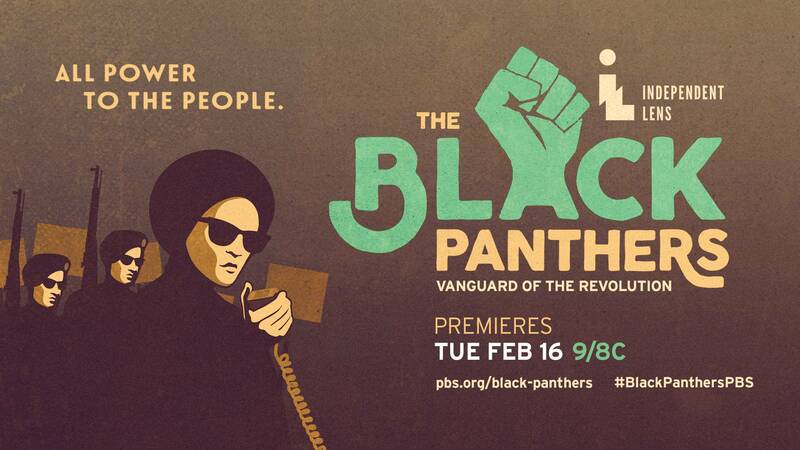 Like Greene’s article, the documentary The Black Panthers: Vanguard of the Revolution (click here to watch online) traces the roots of the Black Panther movement and the impact of its rise and fall on society. The Black Panther Party put itself at the vanguard for social change. Their community social programs, including free breakfast for school kids and community health clinics, and acts of civil disobedience lead the FBI to call the movement “the greatest threat to the internal security of the country,” and start an extensive government program called COINTELPRO to surveil, infiltrate, perjure, harass, discredit, destabilise and disintegrate the movement. The U.S. government did everything it could to destroy this grassroots movement for racial advancement, including the assassination of its leaders. 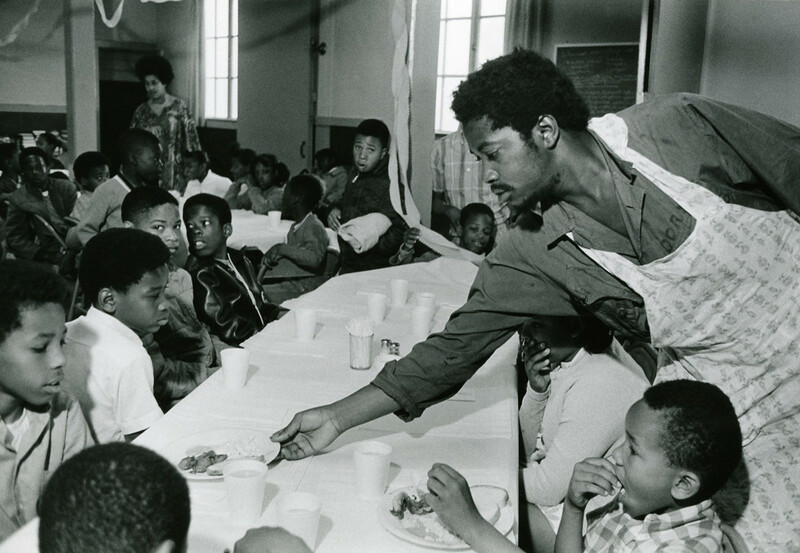 Other movements can learn from the example of Black Panthers and their community-based action for social change. No matter what the powerful do to stop them, the people will continue to fight for what’s right.